1975. By Eva Speare. 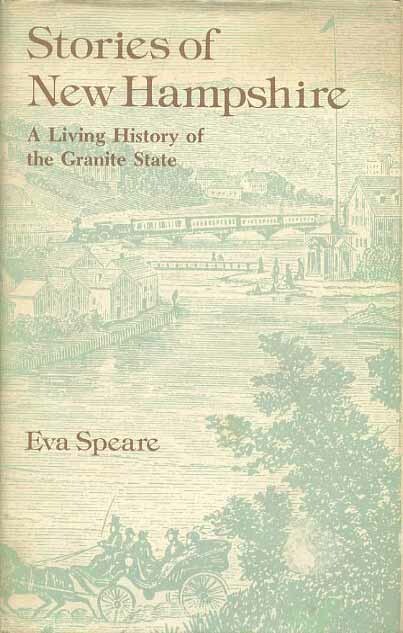 Used copy of this fine collection of historical pieces by the well-known New Hampshire historian. Book consists of approximately 100 columns that originally appeared in the Manchester Union Leader. Book is in very good condition with clipped dust jacket. Hardcover. 248 pp.